As recently as the early 1990s, most students did not take out college loans. Today about two out of every three students borrow to pay for college due to the runaway cost of college. The typical student borrower is now leaving school with debt of $29,400. Just the outstanding federal college loan debt now exceeds credit-card debt. Is $29,400 a reasonable amount of student debt? It depends on what types of student loans an undergraduate selects. The level of debt will be more manageable if the student only borrows via federal student loans. For most students that will mean obtaining federal Direct Subsidized Loans and Direct Unsubsidized Loans. You will also see them referred to as Stafford Loans. 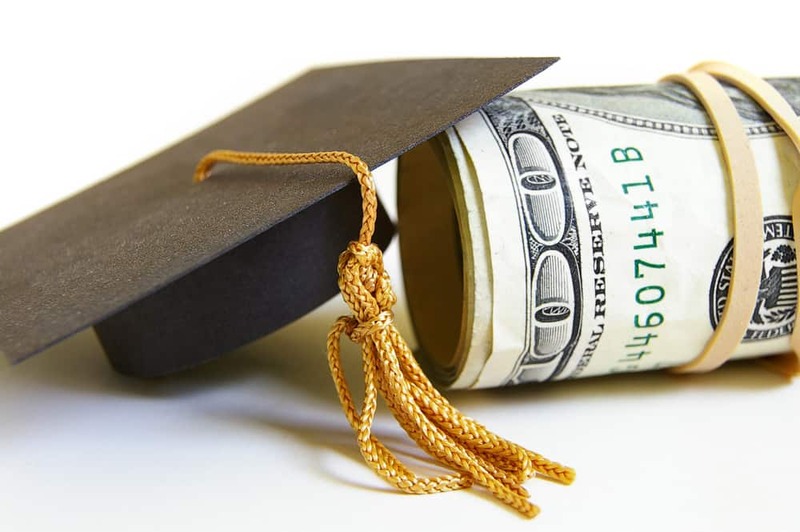 The federal Direct Subsidized and Unsubsidized Loans are designed strictly for students. Borrowers must begin repaying these loans shortly after graduating or leaving college. The interest rate on both the subsidized and the unsubsidized federal loans for the 2014-2015 school year will be 4.66%, which is higher than the previous year’s rate of 3.86%. The interest rates are linked to the 10-year U.S. Treasury note. The best loan to get is the Direct Subsidized Loan. Students who qualify for this one don’t have to pay the interest that accrues while they are enrolled in college. The federal government pays this interest. In contrast, borrowers through the unsubsidized Stafford are responsible for covering the interest that accrues while in college. 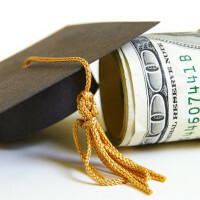 Your college will tell you if your child qualifies for the subsidized loan. 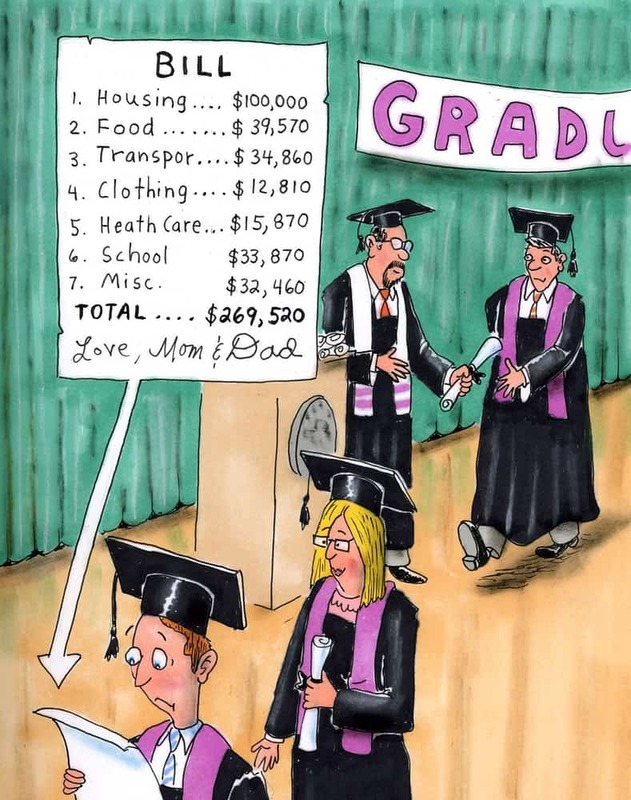 Look at the financial aid package that your teenager receives to see what the breakdown is between subsidized versus unsubsidized Stafford loans. Here is a federal chart that outlines how much students can borrow. The left-hand column shows the maximum amount that traditional (i.e. dependent) college students can borrow. Here is the definition of independent students. 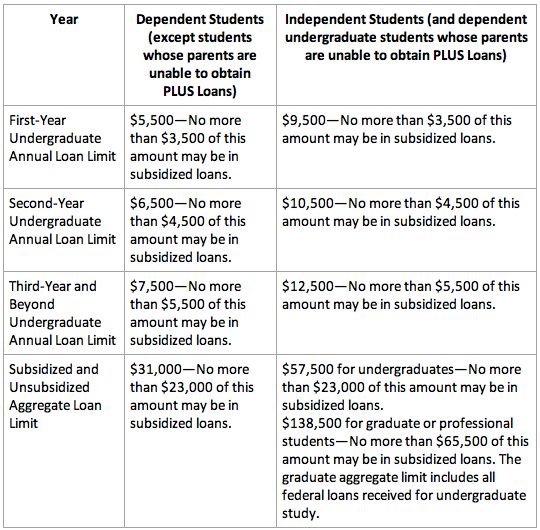 The other column shows how much independent students , as well as dependent students whose parents were denied a federal PLUS Loan. Students whose parents could not obtain the PLUS Loan can borrow up to $57,500. If a student takes the traditional four years to graduate from college, the maximum he/she can borrow will be $27,000. If the student needs longer to graduate with a bachelor’s degree he/she can only borrow an additional $4,000. When should I apply for my federal student loan? Your child’s school will notify you of the loan amounts that it is offering in an award letter. Typical article from someone who works in/at or for a college. Please explain who is going to pay the gap between the fed loans and the cost of attendance. You people always seem to leave that part out??? You expect the parents to take out a private loan so that it does not count against the student loan debt and you can report favorably. But it just a shell game until financial administrators like you, get together and lower the cost of attendance. But that wont happen because it would mean cutting cost/jobs. Great article. I do wonder whether the ‘average debt’ figure is misleading. What I’ve found from studying the NPC calculators and talking with a lot of parents and students around here the past 3 years or so is that there are certain students who end up with much larger loans. It appears that at risk are the kiddos whose parents have higher incomes – and therefore larger Estimated Family Contribution EFC – but who are unwilling or unable to contribute the EFC themselves. At least several people have told me, ‘I worked my way thru so my kid can do that too’.